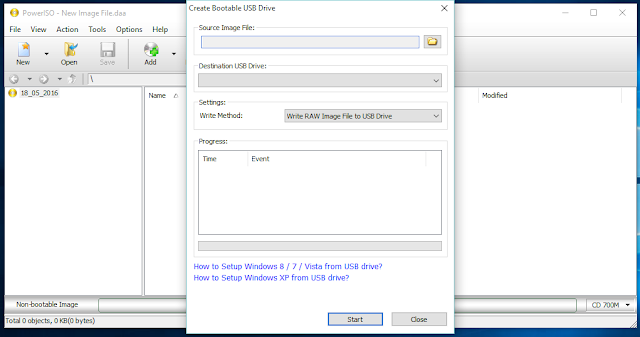 You are at:Home»how to»How to make Bootable USB? and How to Install Operating system? How to make Bootable USB? and How to Install Operating system? Bootable USB means it work on your PC without any Operating system. and It is Easiest Way to install operating system on PC. 3. Click on Tools and select create Bootable USB. 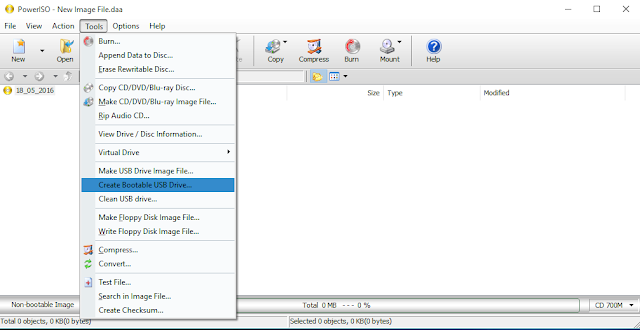 4. in Source Image file select the ISO file of Operating System. 7. Please Don’t Worry It may take Up to 20 min. How to install operating system? 1. turn off your pc & insert Bootable USB of Operating System.